MILLINGTON, Tenn. - Navy announced Feb. 21 that Sailors serving their first term on sea duty in Japan, Guam and Spain now have an increased set of incentives available to them, in NAVADMIN 042/18. According to the NAVADMIN, first-term Sailors who voluntarily extend their sea duty at the listed locations to a minimum of 48 months, will have any remaining sea time left on their prescribed sea tour waived and be allowed to rotate to shore duty for their next assigned tour. Those who extend their tours by 12 months or more will be given preferential consideration for announced billets in Career Management System/Interactive Detailing (CMS/ID). 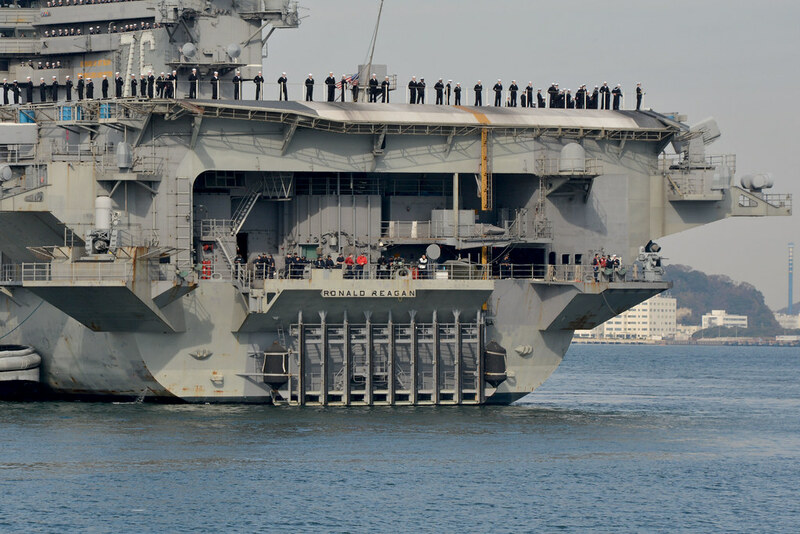 Sailors who extend their sea tours for at least 12 months still have the option of the Sea Duty Incentive Pay. Overseas Tour Extension Incentive Program remains an option for eligible Sailors. Additionally, with the release of this NAVADMIN, first-term Sailors in grades E-3 and below are now authorized accompanied orders to overseas locations where dependents are authorized. "Our goal is to reward those Sailors who volunteer to extend to meet the demands from the fleet," said Rear Adm. John Meier, director, Career Management Department, Navy Personnel Command (NPC). "In addition to the incentives already in place, which remain options for Sailors who meet extension criteria, these additional incentives should make it easier for Sailors who make the decision to extend." Sailors interested in taking advantage of these incentives must request an extension by submitting an Enlisted Personnel Action Request (NAVPERS 1070/7 Rev. 1/03) 18-14 months prior to their Projected Rotation Date. For assistance, Sailors should contact their command career counselor. For more information, read NAVADMIN 042/18 at www.npc.navy.mil or contact the NPC Customer Service Center at 1-866-U-ASK-NPC (827-5672) or via email at cscmailbox@navy.mil.